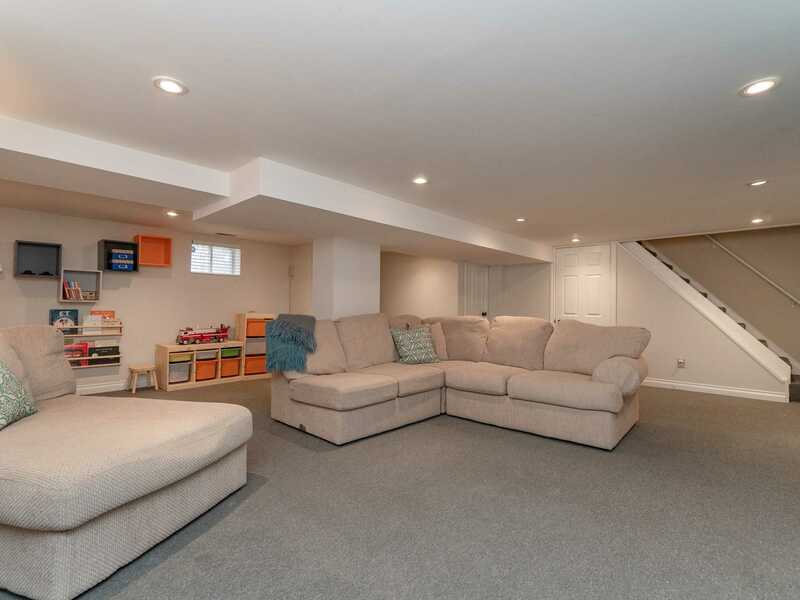 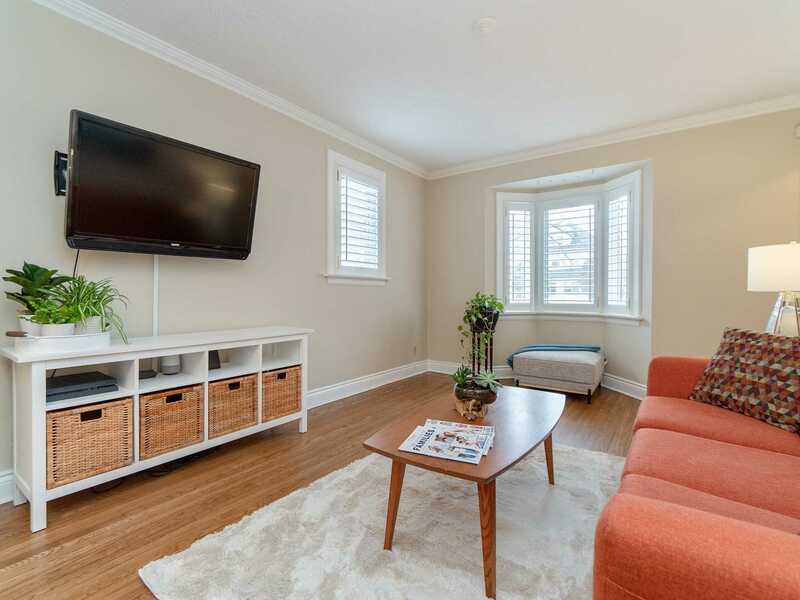 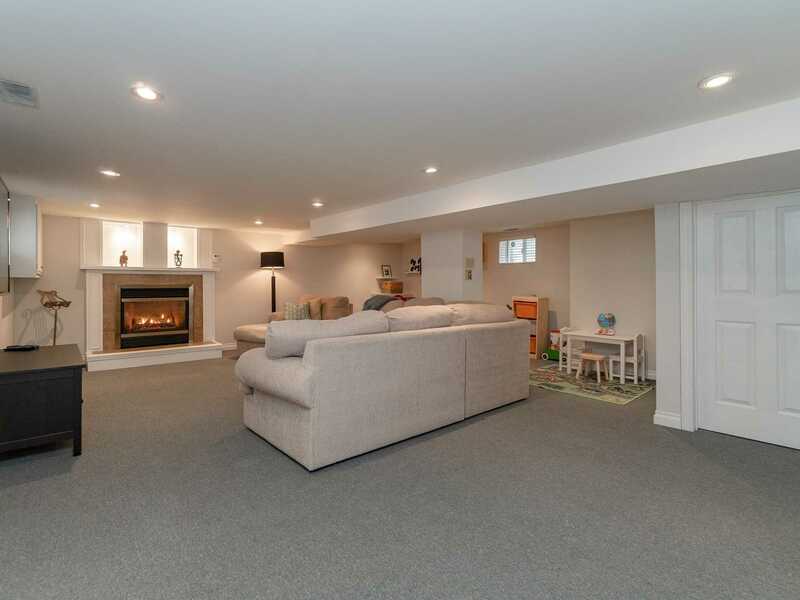 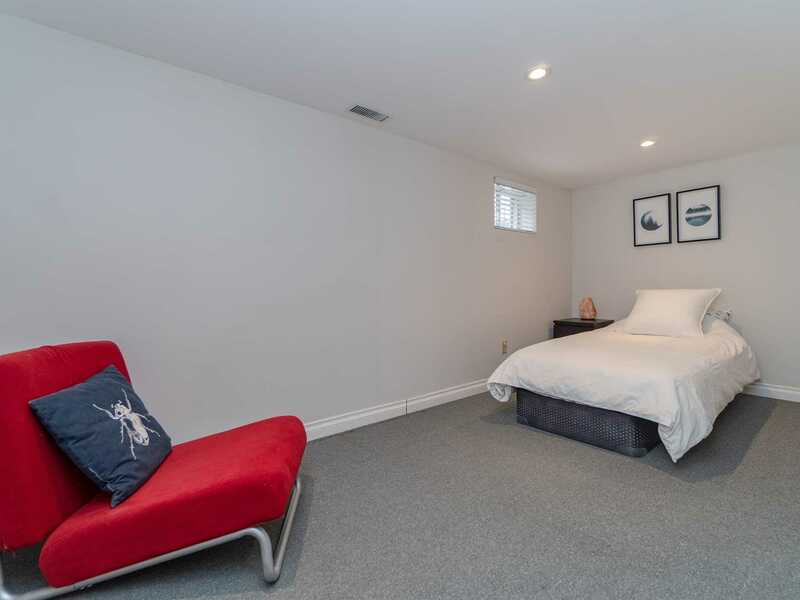 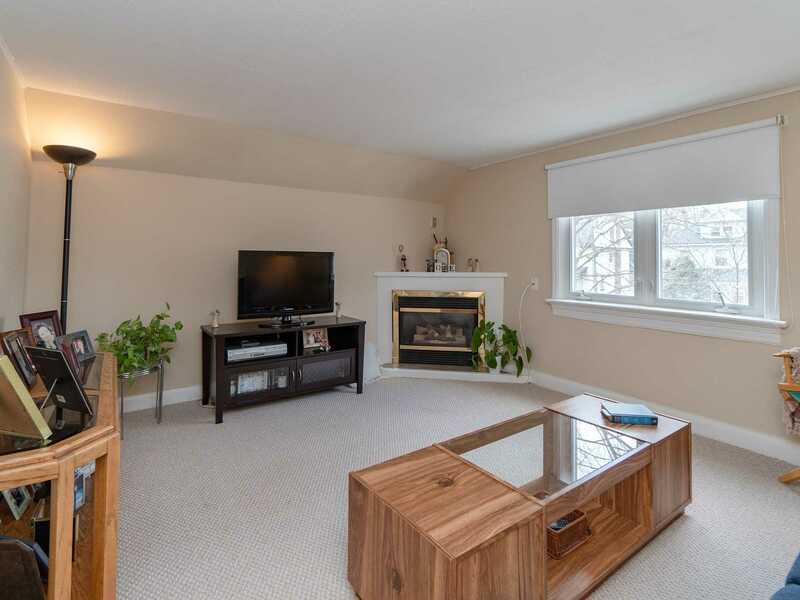 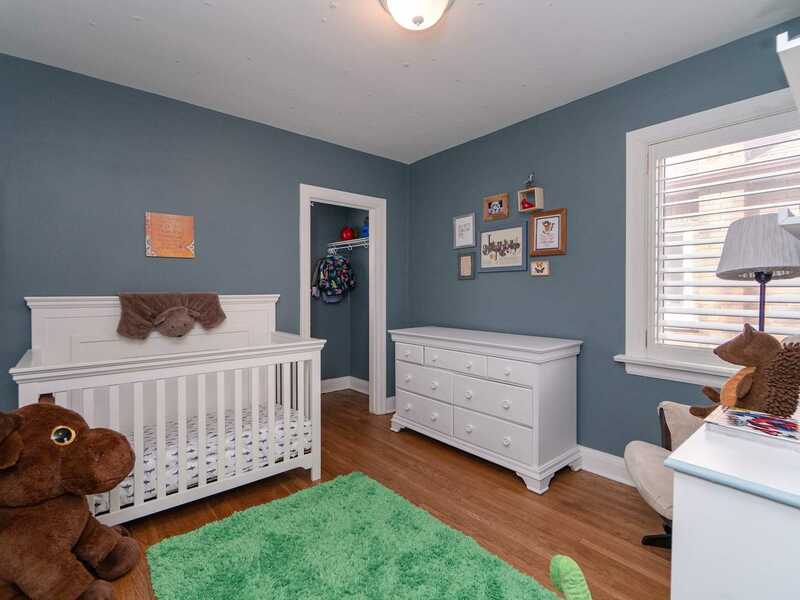 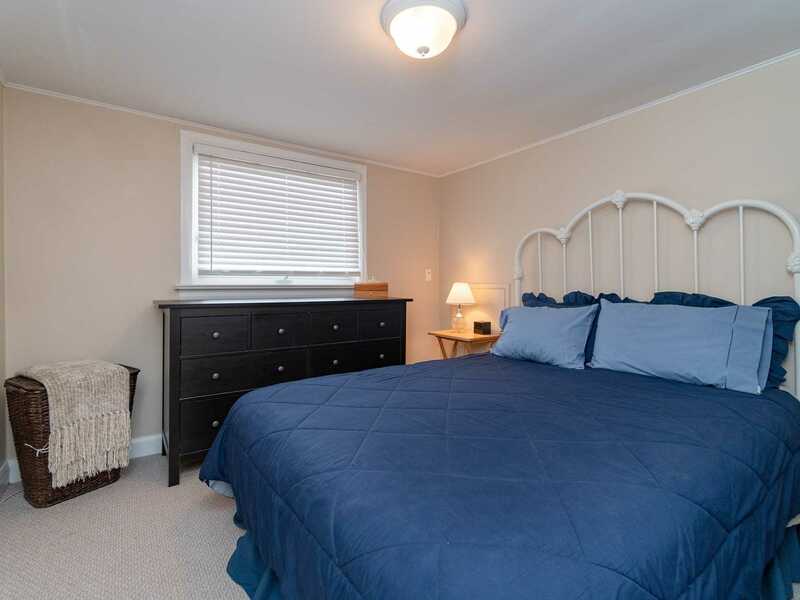 Upgraded Finished Basement W/Rec Room, 4th Bedroom, Play Area And Fireplace. 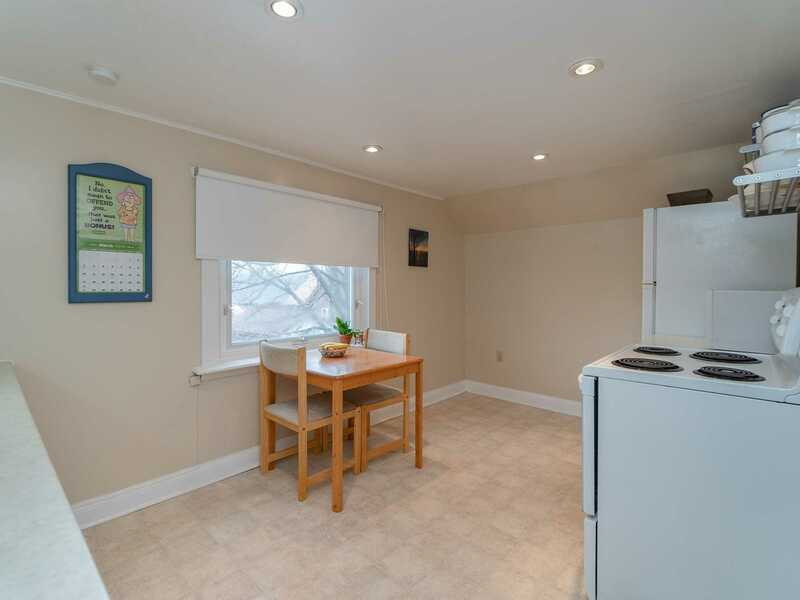 Ac 2015, Roof 2018. 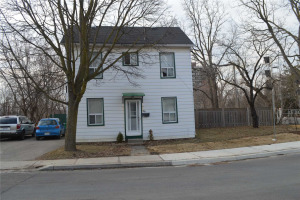 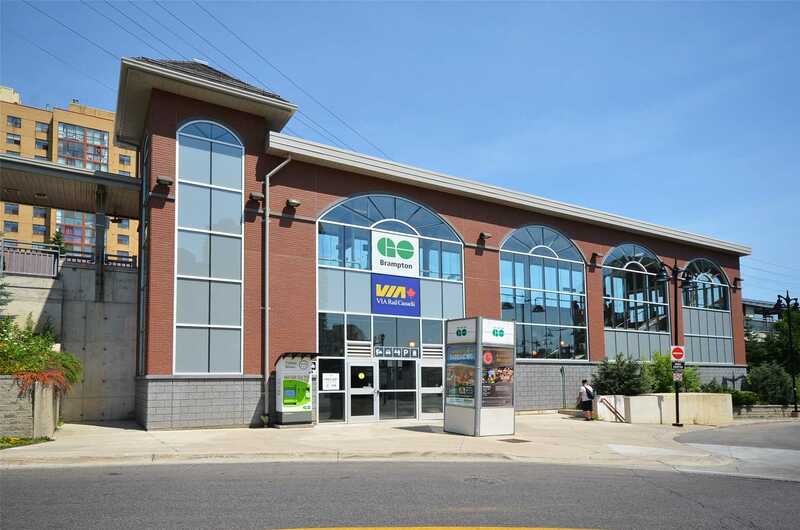 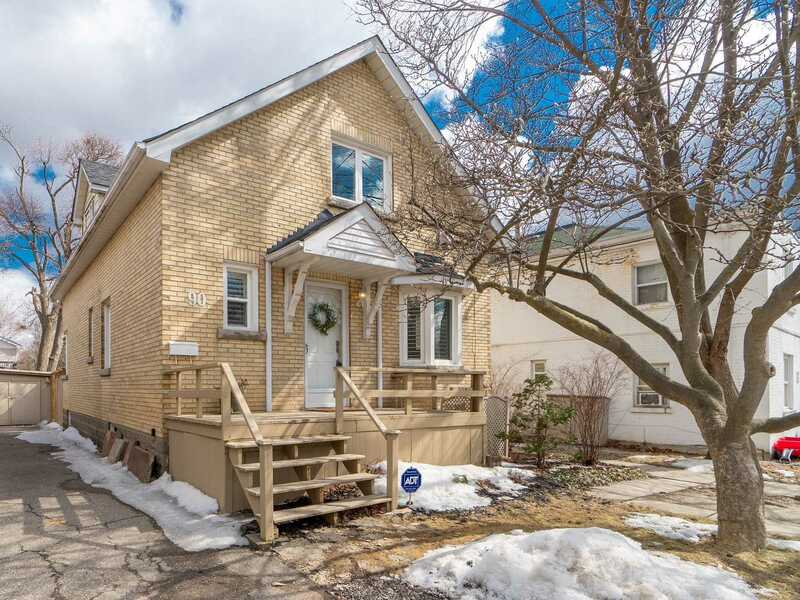 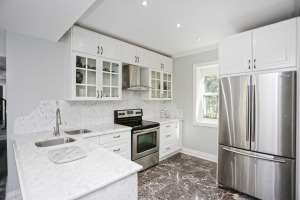 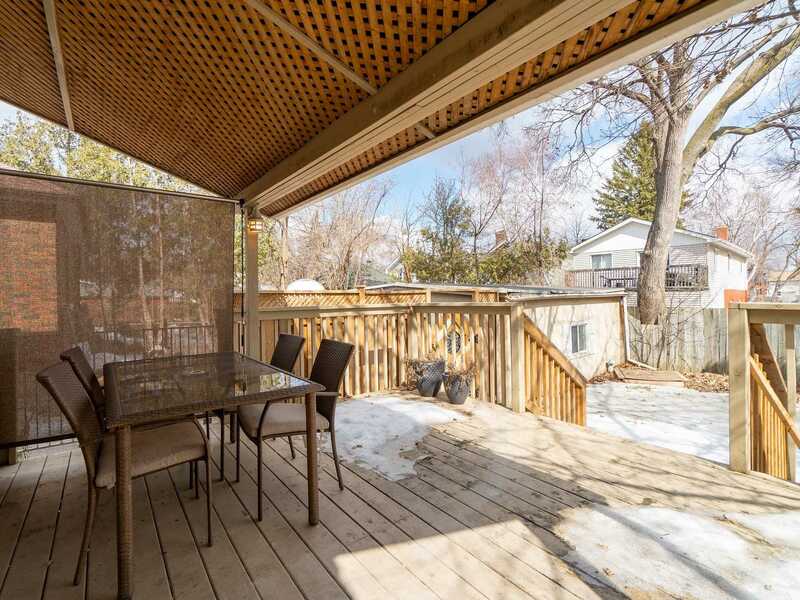 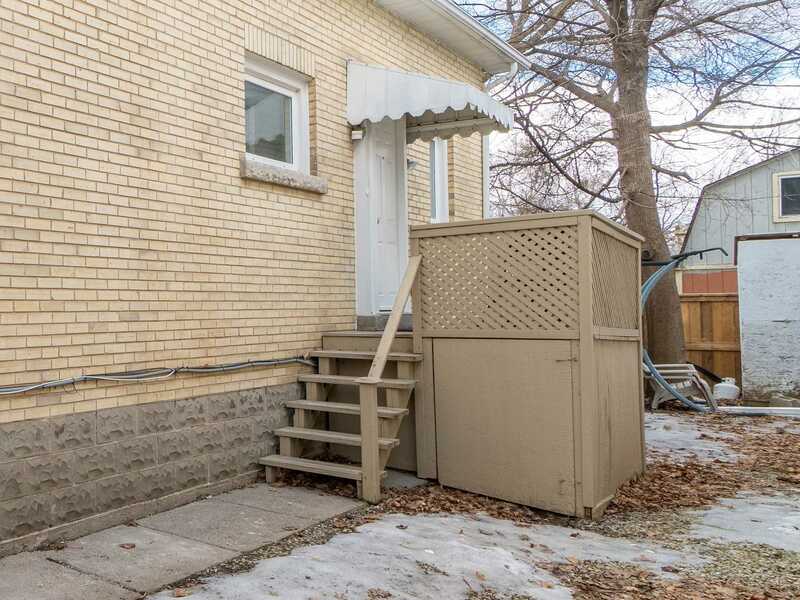 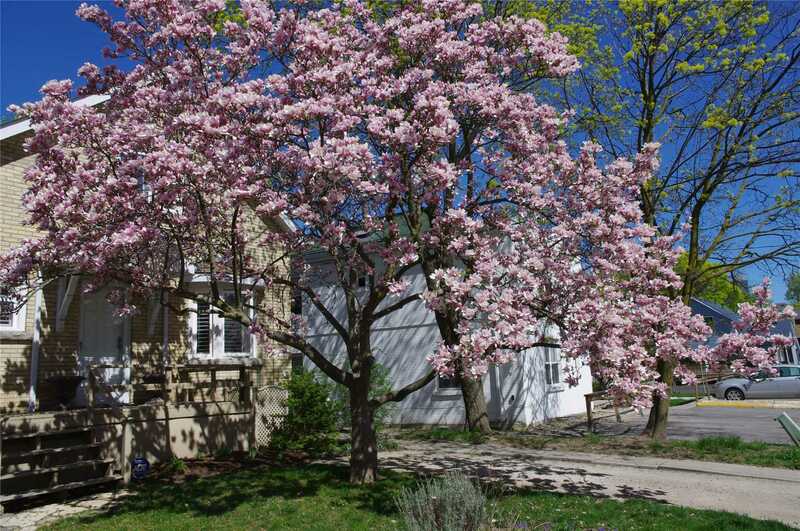 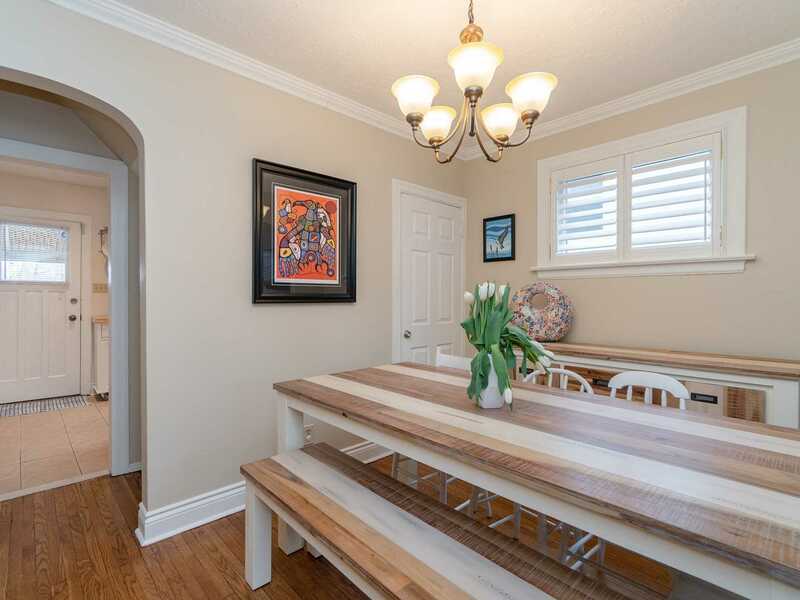 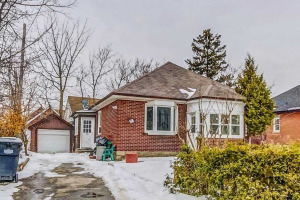 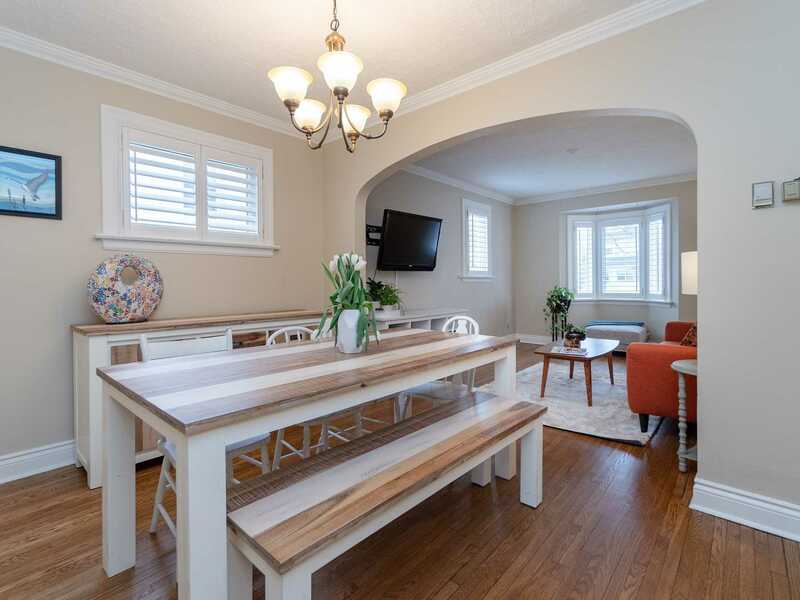 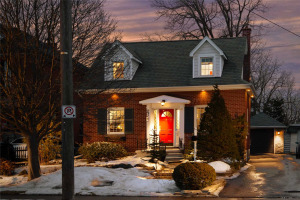 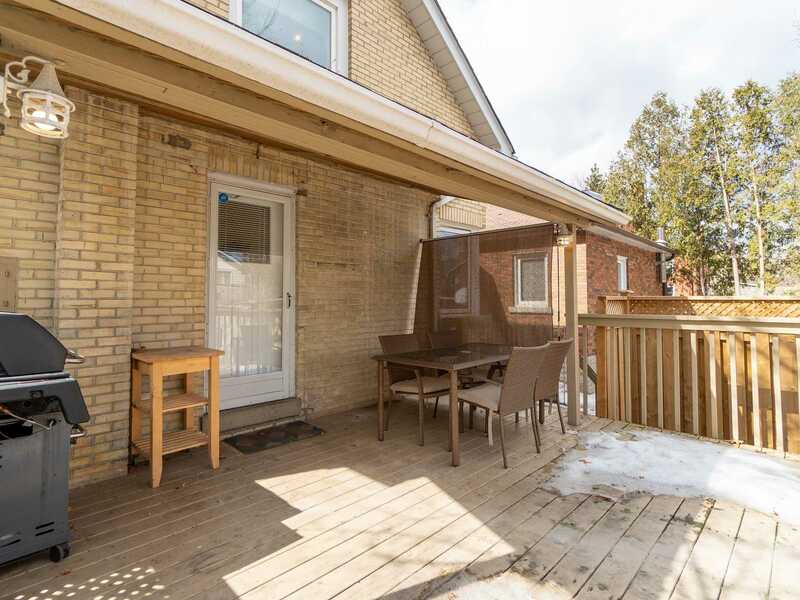 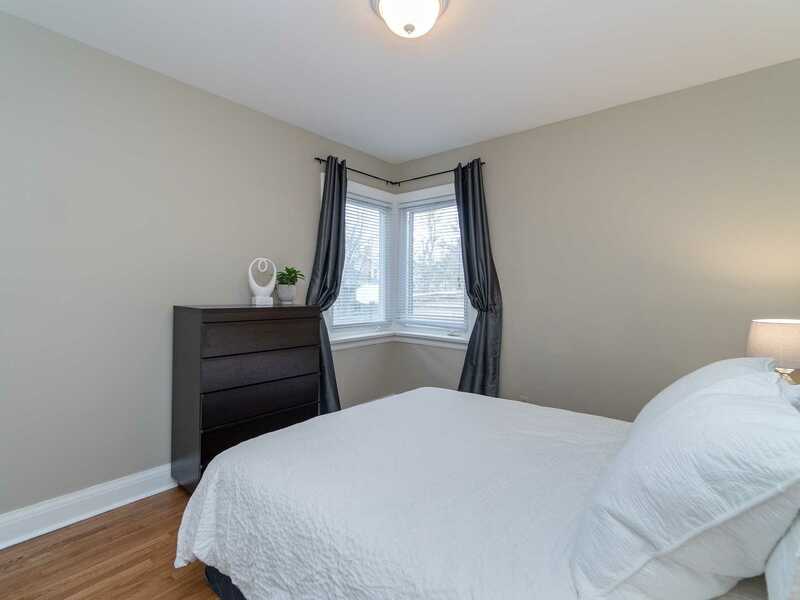 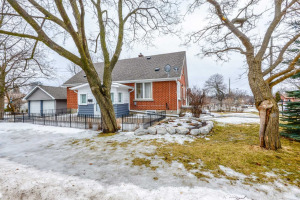 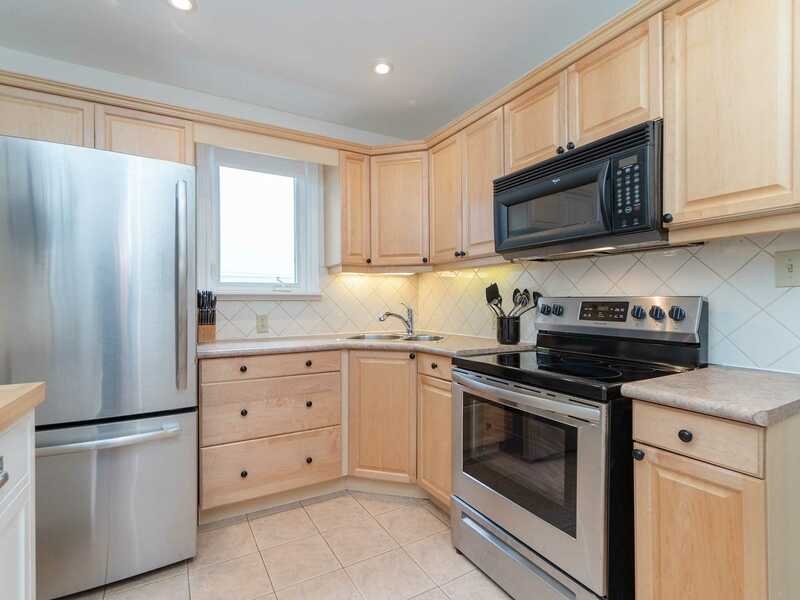 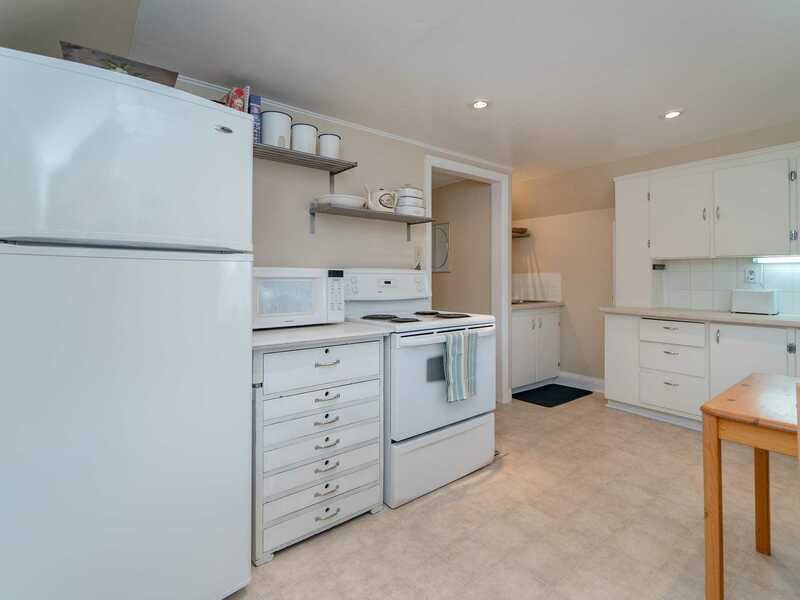 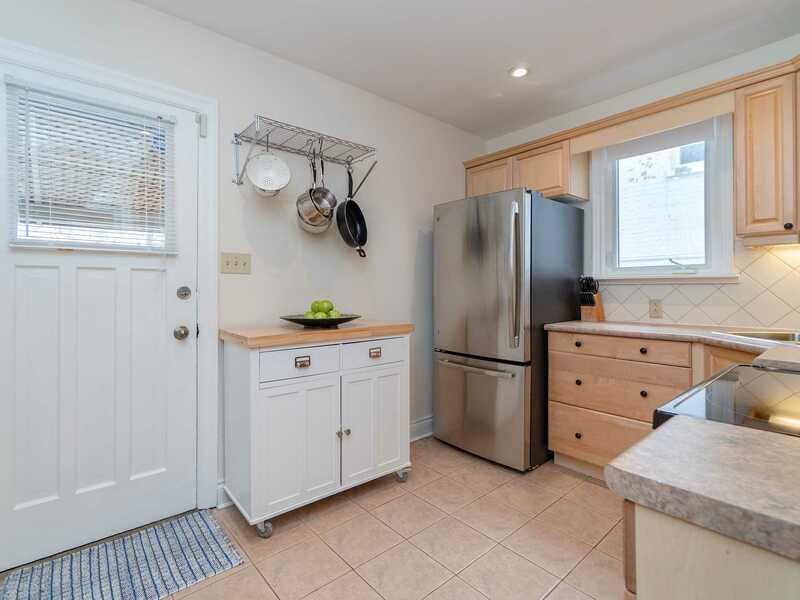 Excellent Location Close To Go, Farmer's Market , Gage Park, Shops, Schools, Peel Memorial & Mins To 410, 407.